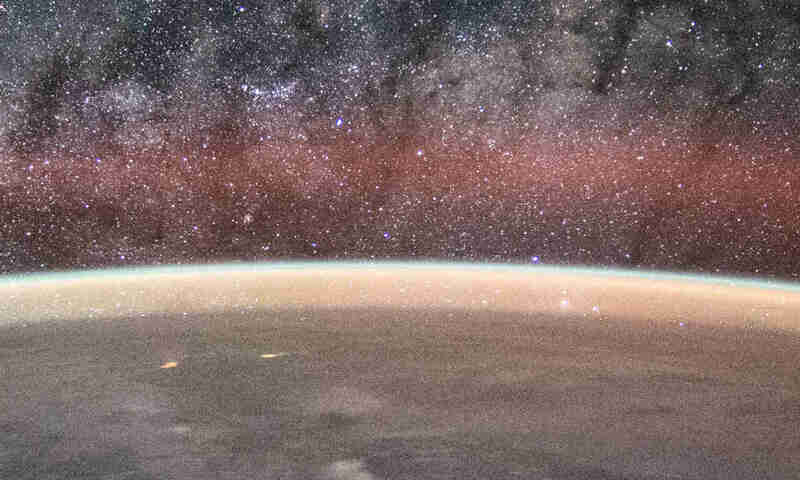 We can’t observe stars moving relative to each other, and the shape of constellations looks the same every night. The reason is not that stars are stationary, but their motions are very slow and cannot be observed over the timescale of human life. 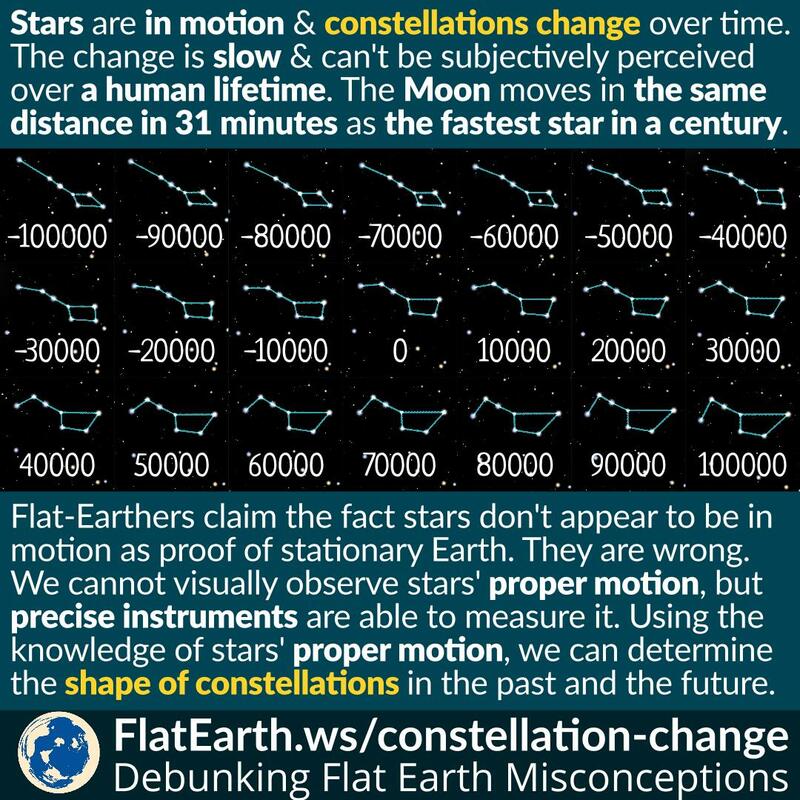 Flat Earthers claim that the fact constellations don’t appear to change as proof the Earth is stationary. They are wrong. Stars have proper motion, but they can only be observed using precise instruments over a long time. Constellations do change, but the change is slow and cannot be perceived over the timescale of human life.